Iolo Morganwg seems to be in vogue at the moment. This book, which offers a “new and exciting portrayal” of the laudanum-soaked polymath comes hot on the heels of two novels, I, Iolo, and Saith Cam Iolo, both released within the past four years. Not that the fascinating, divisive figure of Iolo Morganwg ever really went away. Ridiculed as a forger of documents and inventor of traditions, and lauded as a creative genius, he has always prompted intense discussion and divided opinion here in Wales. For the uninitiated, Edward Williams (his non-Bardic name) was in his day considered a leading expert on medieval Welsh literature. However, it turned out after his death that he had filled in the gaps in Wales’ bardic DNA with his invented manuscripts. He also founded the Gorsedd, best known these days as a kind of Welsh honours system, tasked with the inauguration of bards, litterateurs, and celebrities on the Eisteddfod field. As with his manuscripts, Iolo Morganwg largely invented the traditions behind the Gorsedd. But it’s now been going since 1792 – almost as long as the United States –and anyway, all tradition needs to be invented at some point, right? Almost 200 years after his death, the debate rages on. 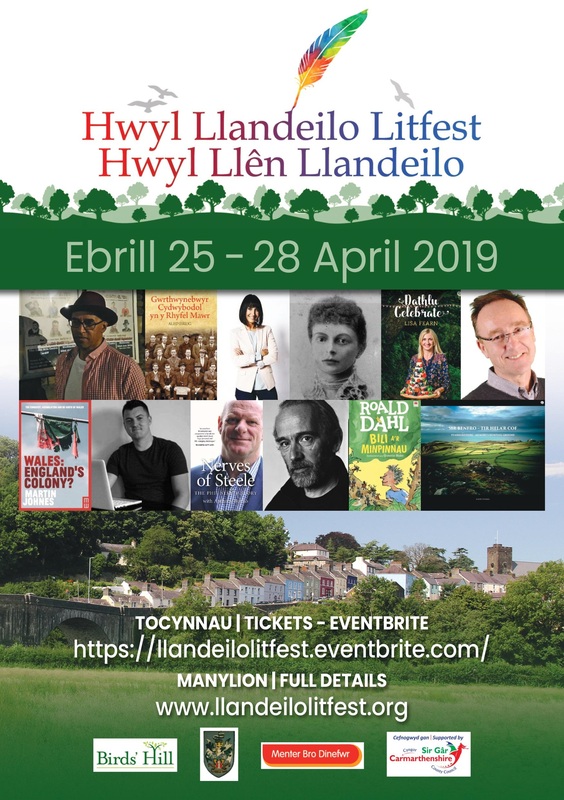 Iolo Morganwg is a little bit like Marmite – some hate him for muddying the waters of Welsh history with ‘fake news’, and others think he’s great. Jenkins thinks he’s great. And as one of the primary living experts on Welsh history – who, unlike Iolo Morganwg, hasn’t had to forge anything – you should hear him out. 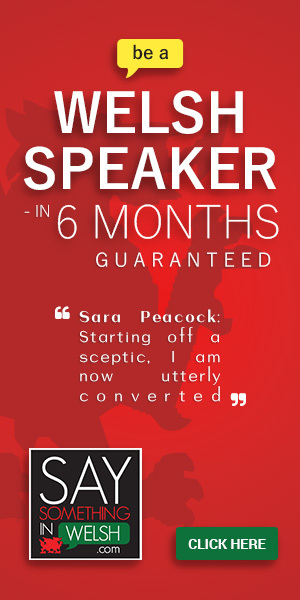 Jenkins and his subject do have one thing in common – they’re both astoundingly prolific. I’ve read fifteen or so of Jenkins’ books but am aware that they are as many as thirty or so others out there, as well as a host of chapters, papers, and edited collections. Jenkins has written on every subject from 17th-century Welsh periodicals to the history of the Swansea football club. He is apparently retired, but that if anything seems to have increased the rate of production. In this book, Jenkins argues that to concentrate on Morganwg’s forgeries is unfair. Yes, he did make things up, but at a time in history when forgery was “almost a way of life”. And the fact that he managed to convince so many people for so long that his works were written by some of Wales’ top poets from the Middle Ages is a testament to his amazing skill. His convincing forgeries, Jenkins tells us, were only a small part of his output. He was a stone mason, a farmer, a herbalist, a gardener, a geologist, a bard, a linguist, a musician, a radical politician, a theologian, and a historian. He was a man who thought outside the box, as the many anecdotes Jenkins tells about him make clear. As a young man he once spent the day in a field eating nothing but grass in order to see if a man could survive as well by doing so as a cow. The experiment failed. He also spent some time attempting to survive in a forest on the outskirts of London in preparation for a trip to the United States in order to discover a lost tribe of Welsh-speaking native Americans. Jankins also discusses Iolo’s laudanum addiction, and how the drug – a mixture of opium and alcohol – may have allowed his mind to work in unexpected ways. Morganwg, he argues, was a bona fide genius, and was recognised as such by those who came across him in his day, despite his querulous and intemperate nature. But he also saw far ahead. Decades before Wales had a national university and library – and two decades before the Welsh Assembly – he saw that unless Wales created its own national institutions it would be swallowed by a tide of Britishness. No leadership would come from the British establishment, he realised – if Wales was to retain its language, culture and distinctive character, the peasantry would have to do it themselves. He was therefore one of those whose thinking laid the foundations of modern Wales. As with all of Jenkins’ books, this is no dry academic tome. The author’s enthusiasm for his subject is infectious. While the fruit of in-depth research, Jenkins knows how to tell a story, and how to entertain. That’s made easier by the fact that Iolo Morganwg is such an entertaining figure. This is a book anyone with an interest in his remarkable life could pick up and enjoy. As Jenkins notes, you can admire or hate Iolo Morganwg, but you can never ignore him and you can never forget him. 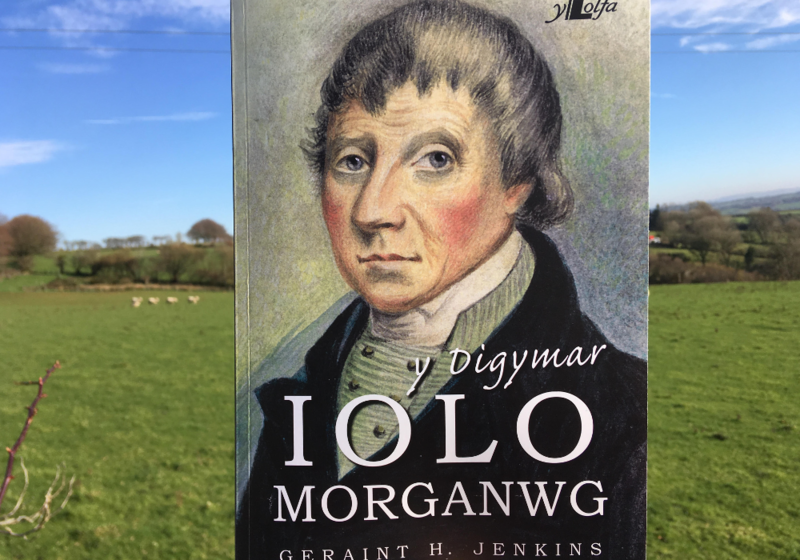 Y Digymar Iolo Morganwg is published by y Lolfa, costs £14.99 and can be bought here.